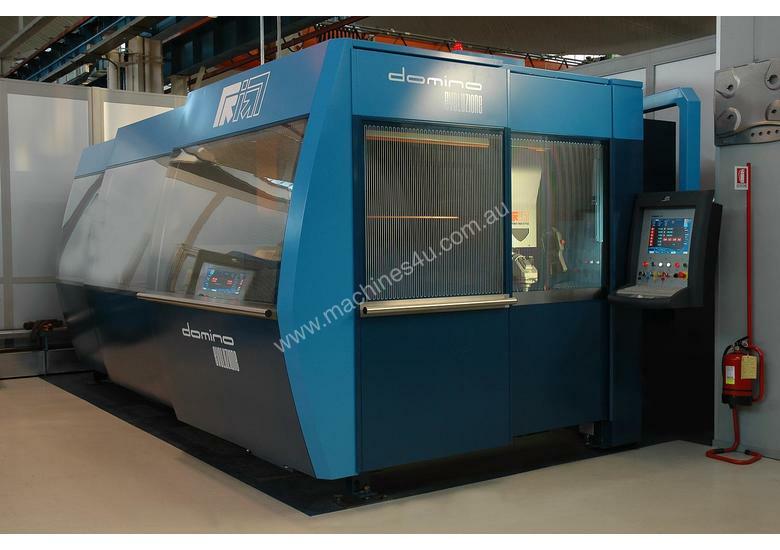 PRIMA INDUSTRIE's DOMINO CNC LASER FROM IMTS is the fastest 2D/3D laser machine in the world with an unrivalled production versatility. DOMINO HS is a machine designed for today’s industrial reality that dictates high productivity, great efficiency, extreme versatility, maximum accuracy and limited costs. 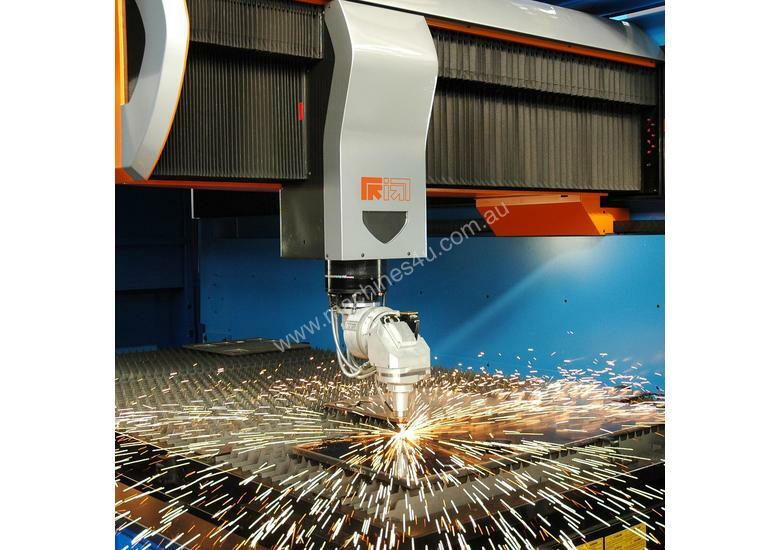 A single machine cuts and welds flat sheet and three-dimensional parts, performs bevel cut for the weld preparation and processes tubes. 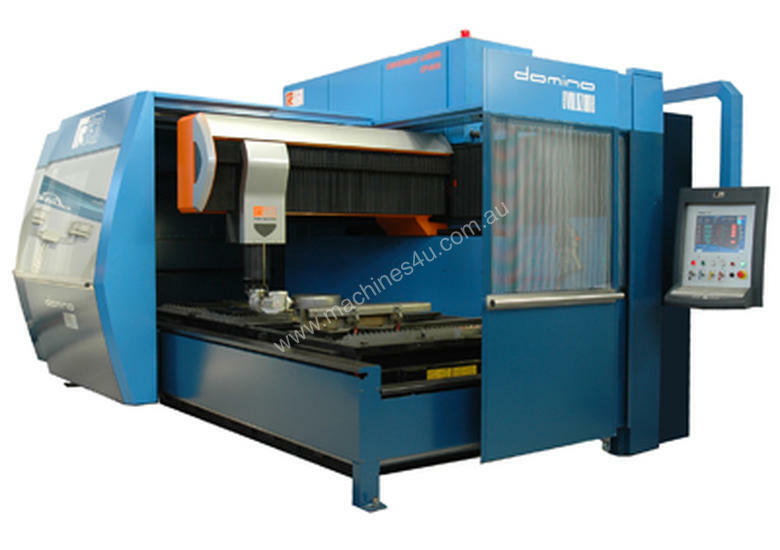 Boosting the high dynamics of a 2D machine, DOMINO HS is a 5-axis machine with a considerable work volume and an extremely reduced footprint. The DOMINO HS direct-drive head is highly dynamic and extremely precise, ensuring excellent cutting quality even on thick sheets. DOMINO HS is the only 5-axis machine with an F-axis for automatically controlling the focal position. This allows continuous processing of different materials and thicknesses, and accurate process control all over the work volume. Thanks to the rapid tool change system, the DOMINO HS head can be easily reconfigured to adapt to all types of processing. PRIMA INDUSTRIE is a vertical integrator - the machine tool, laser, CNC control, and cutting heads are designed and manufactured by the PRIMA GROUP exclusively at their Turin Italy manufacturing centre. 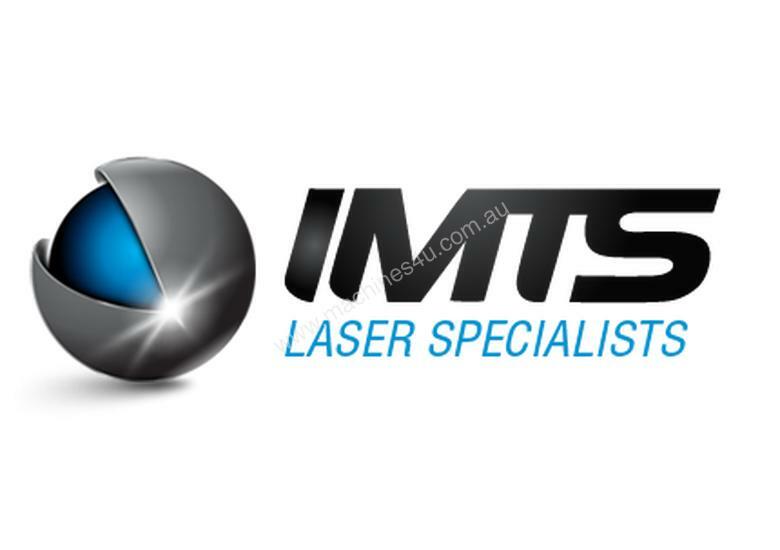 PRIMA laser systems are available only from IMTS for the Australia/New Zealand market. 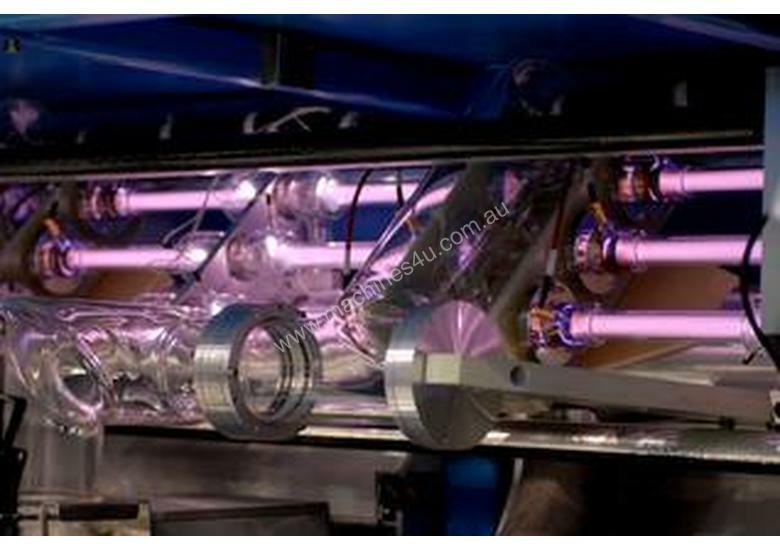 Yawei Fiber Lasers. 1kW to 15kW. All of the specs you'd expect, coupled with exceptional value.